The 2014 Mercedes-Benz S500 Plug-In Hybrid is coming soon, so why not reveal it in all its glory today? That's exactly what Mercedes has done. Consider this the official S500 Plug-In Hybrid reveal. M-B had planned to debut the plug-in S500 at the 2013 Frankfurt Motor Show in September, but the automaker decided to jump the gun. 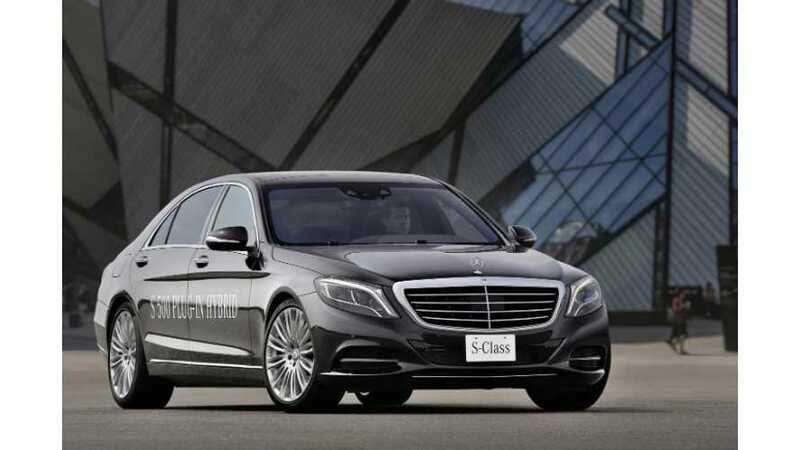 More details will surely come out in September when the S500 plug-in hits the Frankfurt stage. Prcing? It's a Mercedes-Benz S-Class, so expect it to be through the roof. 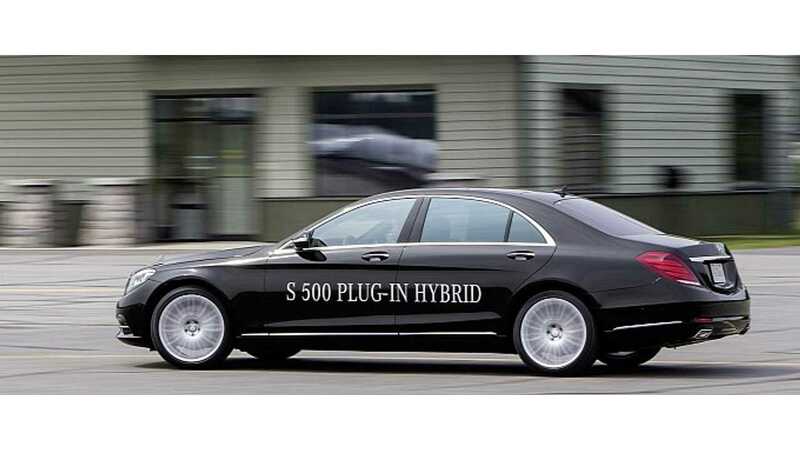 The 2014 Mercedes-Benz S500 Plug-in Hybrid will arrive at dealerships in 2014.